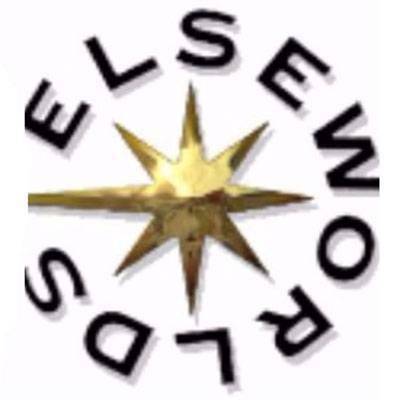 This QUESTION OF THE WEEK comes from BlackScorpionIII and aimeend: What part of comics continuity would you like to make an Elseworld instead? How would you imagine existing continuity would continue without it? 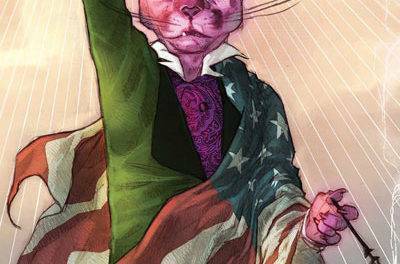 ALSO: how could the freedom that Elseworlds provides improve the piece of comic history that you removed?